We have a wide range of members from Professional Full time Blacksmiths/Bladesmiths to the weekend hobbyist with experience ranging from brand new to 30+ years. We have members that participated and won on Television shows such as Forged in Fire and Knife or Death. 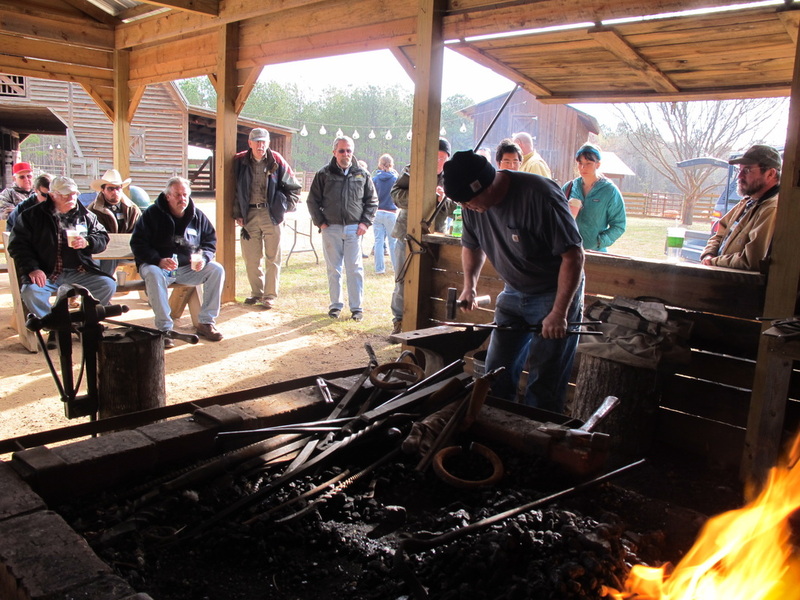 Our members have a variety of interests such as: Artistic Smithing, Reenactment Blacksmithing, Modern Blacksmithing, Traditional Blacksmithing, Bladesmithing and more. All members are more than willing to help you gain the knowledge you need to get started and progress at any level. - Members are welcomed participants at all meetings and practical workshops. 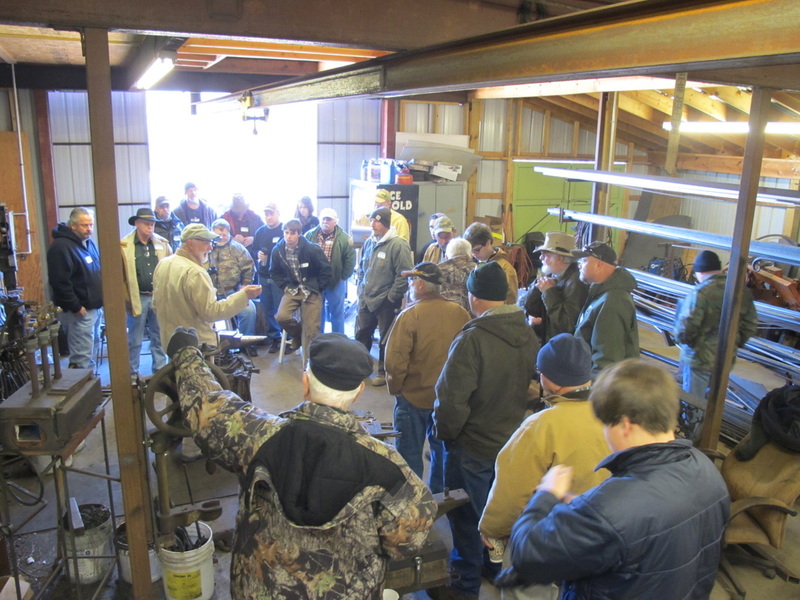 - Membership is a great way to make new friends and learn valuable skills that will serve throughout a lifetime of blacksmithing.